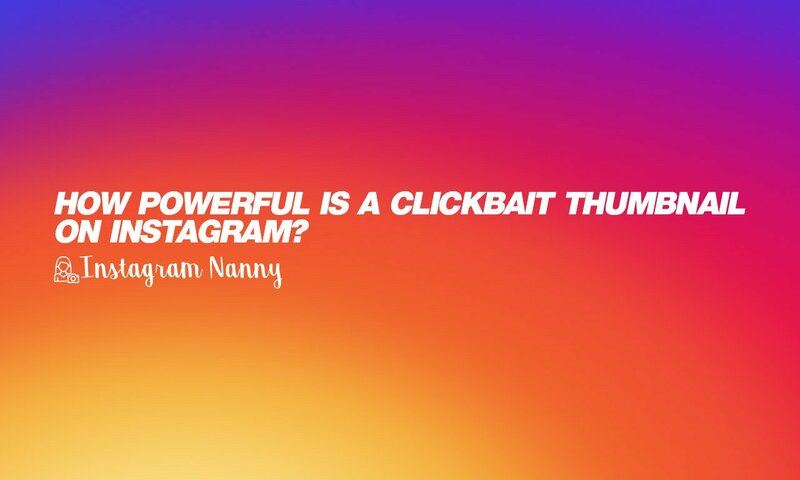 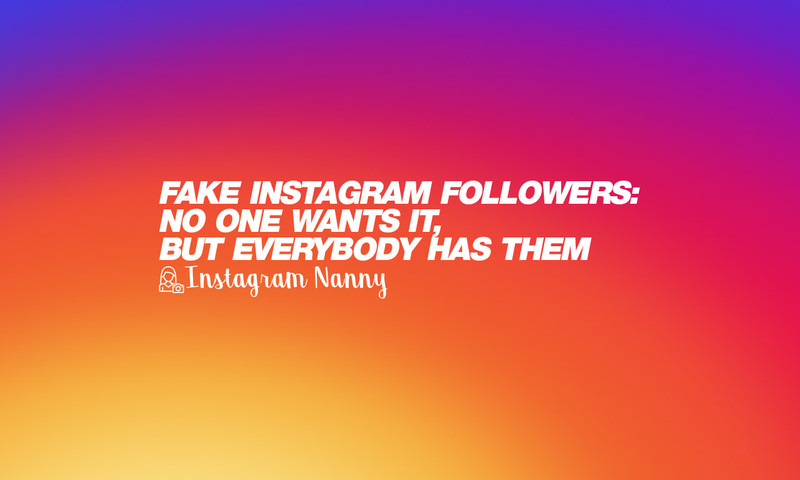 It’s still very easy to go viral on Instagram with a clickbait thumbnail and get thousands and thousands of likes, impressions and followers for free. 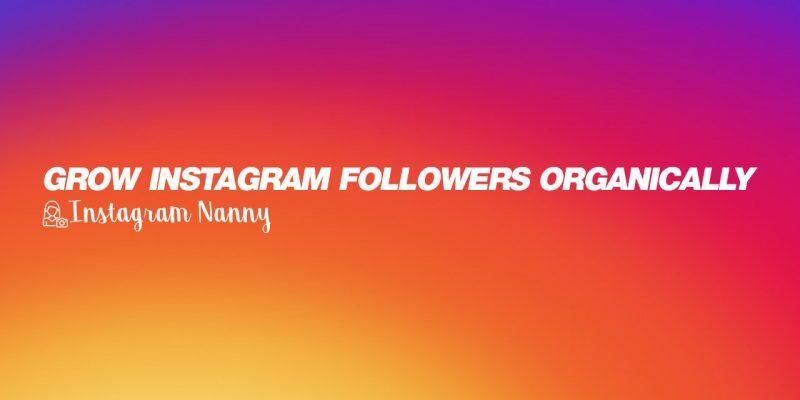 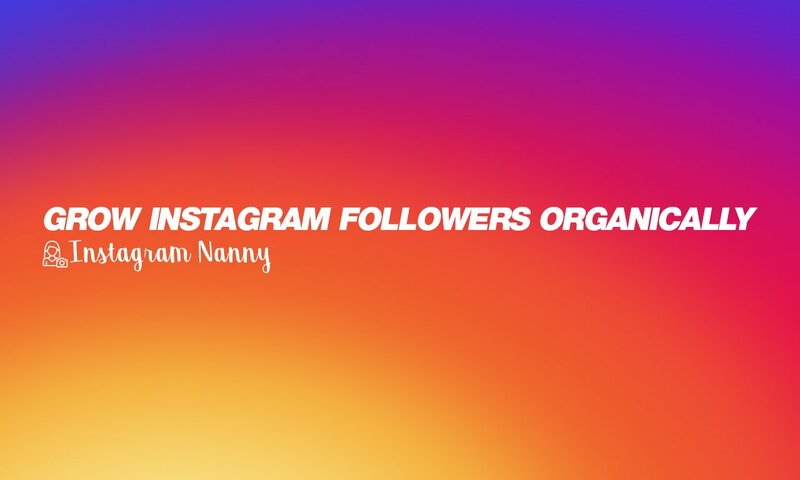 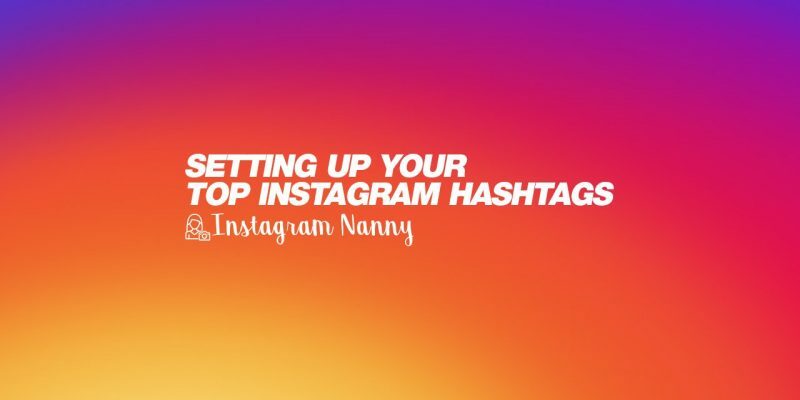 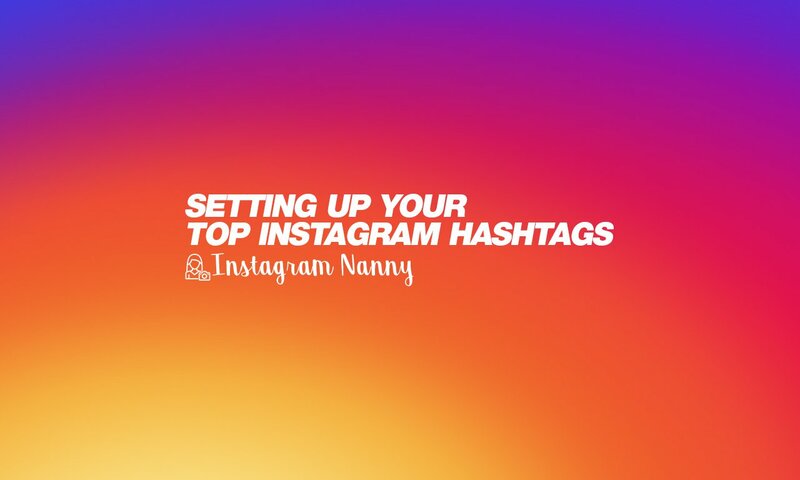 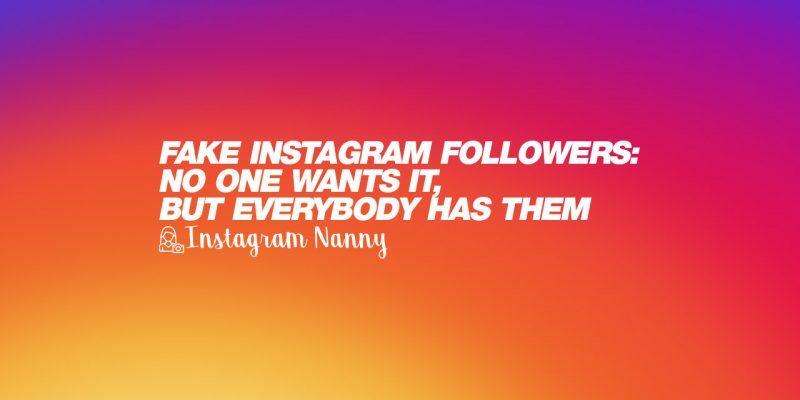 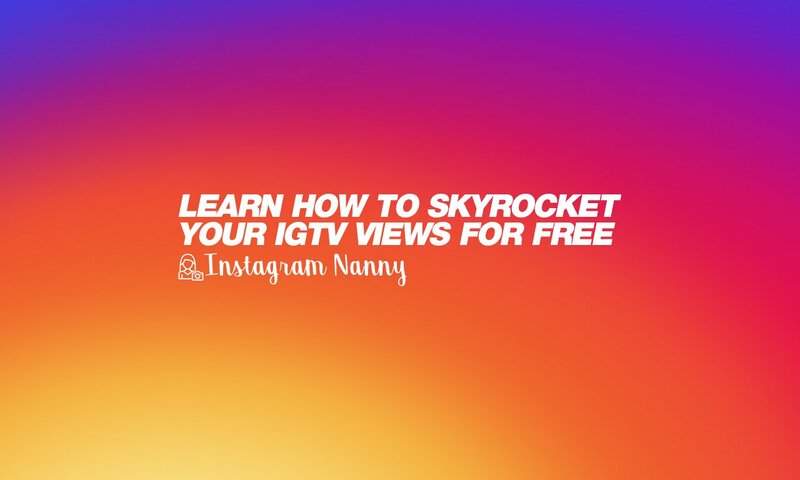 I will give you insights on how I work, what quick wins you can try and how to ‘hack’ the Instagram algorithm to grow Instagram followers organically. 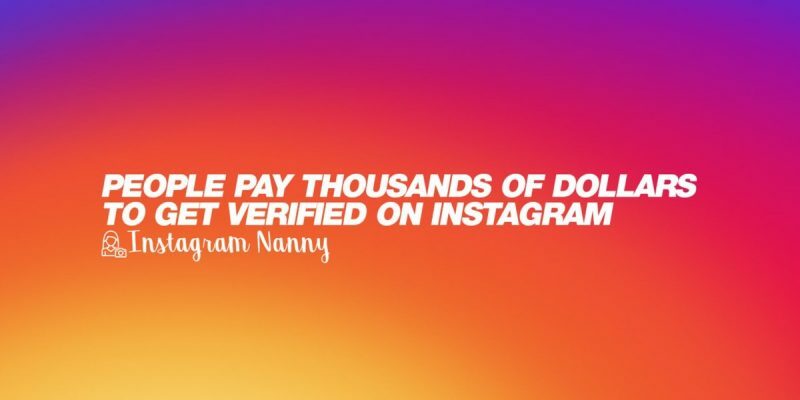 I see new possibilities for virality on Instagram. 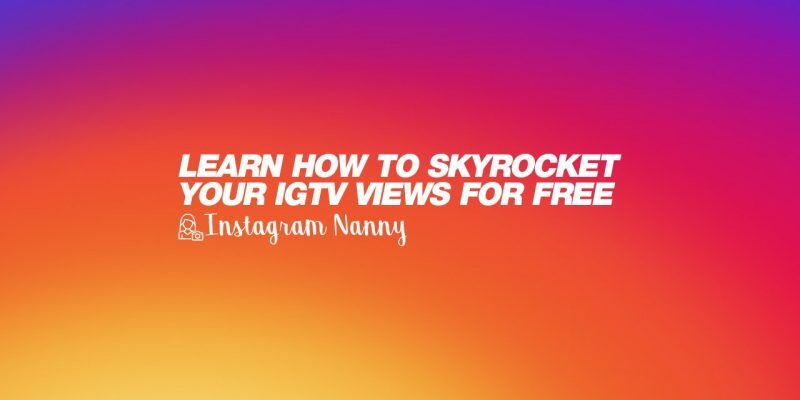 If you wish to learn how to skyrocket your IGTV views for free you should give this blog post a try!